Just as any social media platform, Instagram is not immune from those hate-mongering keyboard warriors who make it their mission to spread negativity under the guise of free speech. 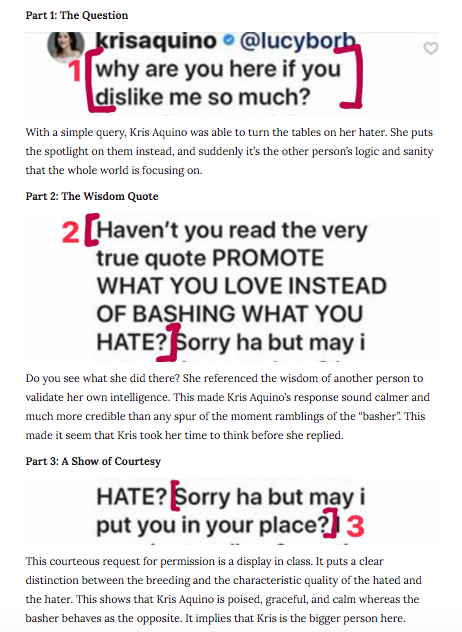 How many times have you come across derogatory comments on your feed, especially on celebrity posts, whether it be on Kris Aquino’s new post or some Hollywood A-Lister’s? But while public figures are (almost) resistant to this kinds of comments, the same cannot be guaranteed for the average Instagram user. 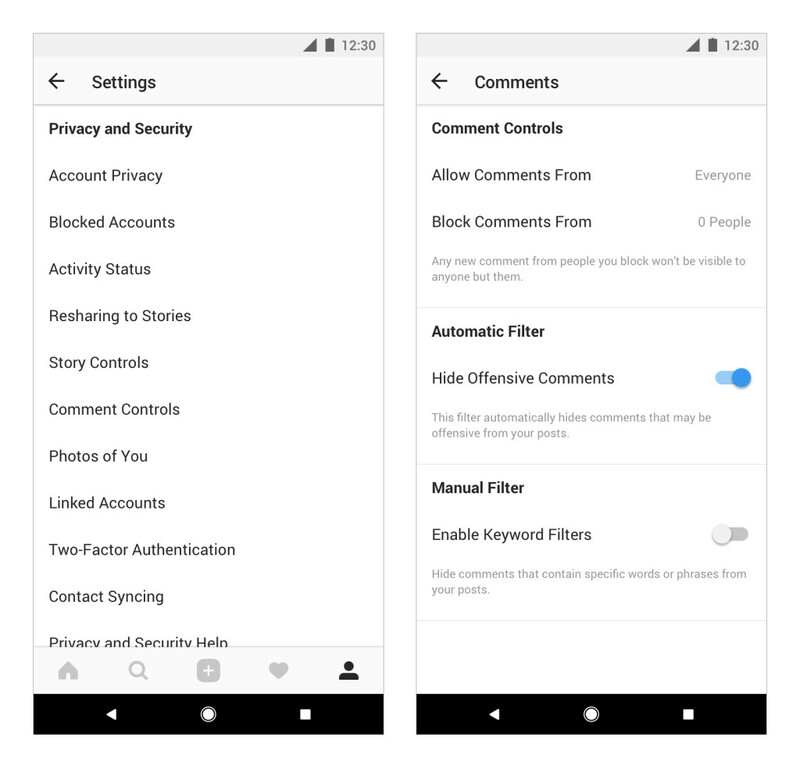 In an effort to expand its efforts against incidences like this, Instagram has recently launched a new bully filter which will weed out photo comments meant to harass its users. Incidentally, the announcement also coincides with the Anti-Bullying day which is celebrated annually worldwide since 2012. However this comes as no surprise as the Instagram’s logo itself, which was redesigned last year, renders the tradition colors associated with the United Nations-recognized observance—pink, orange, and purple. The new filter is in addition to the features which were added by the Facebook-owned photo-sharing app last year which enabled users to block certain words and filter offensive comments aimed at at-risk groups to prevent them from appearing on their feeds. What’s new with this mechanism however is it is specifically aimed at comments that attack a person’s personal appearance or character, as well as threats to a person’s well-being or health. To enable this feature, all you have to do is click on the Settings and under Comments Controls switch on the Hide offensive comments button. Instagram also emphasized that the filter is especially made to ensure that their younger users are protected. “Protecting our youngest community members is crucial to helping them feel comfortable to express who they are and what they care about,” co-founder and CEO Kevin Systrom said in a statement on Tuesday. “Since Mike and I founded Instagram, it’s been our goal to make it a safe place for self-expression and to foster kindness within the community. This update is just the next step in our mission to deliver on that promise,” Systrom said.